Each Majesty Yacht has its own personality. 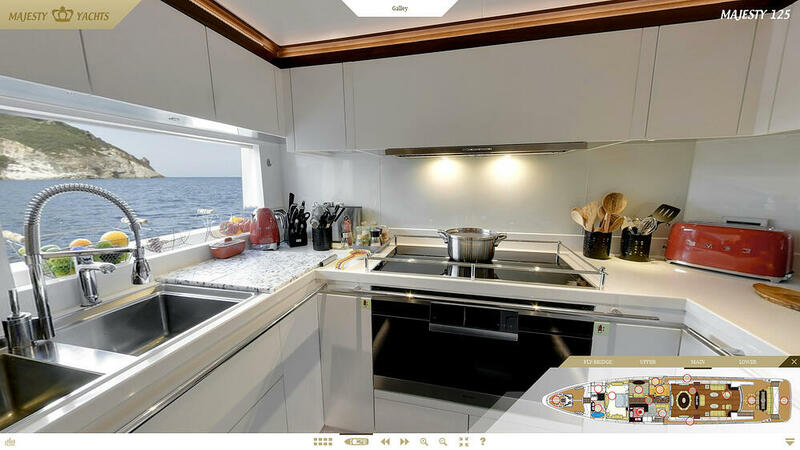 The owners of M/Y AltaVita have personally worked with Gulf Craft to build their home at sea. 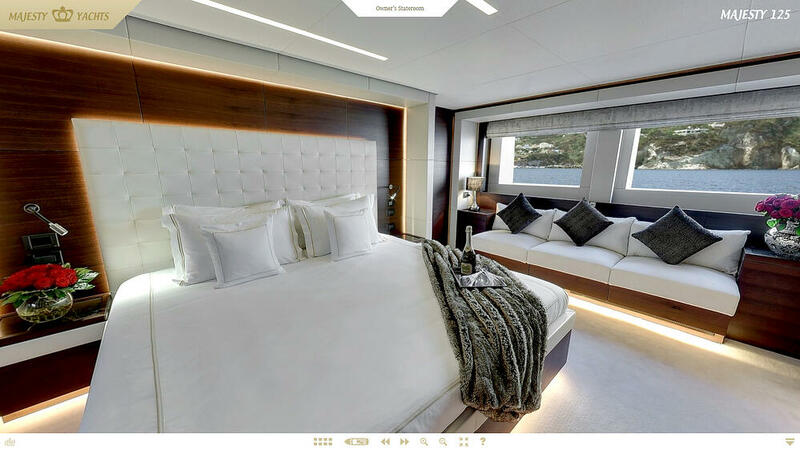 The superyacht’s unique interior styling and timeless exterior lines have all been part of the design process that the owner’s indulged in. 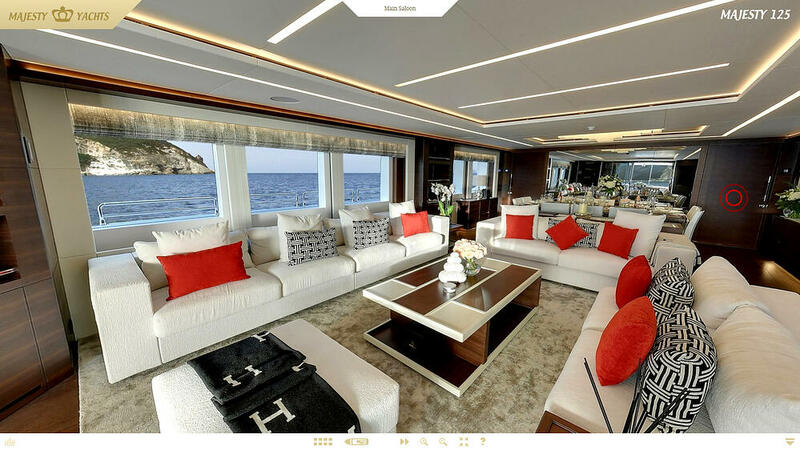 We invite you to view the different decks of this amazing superyacht from the lower-deck up to the fly-bridge. 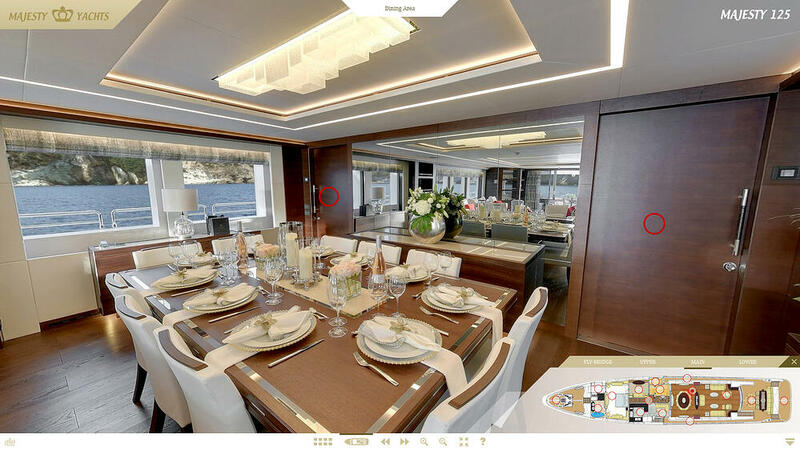 CLICK ON any of the photos to start the online tour!